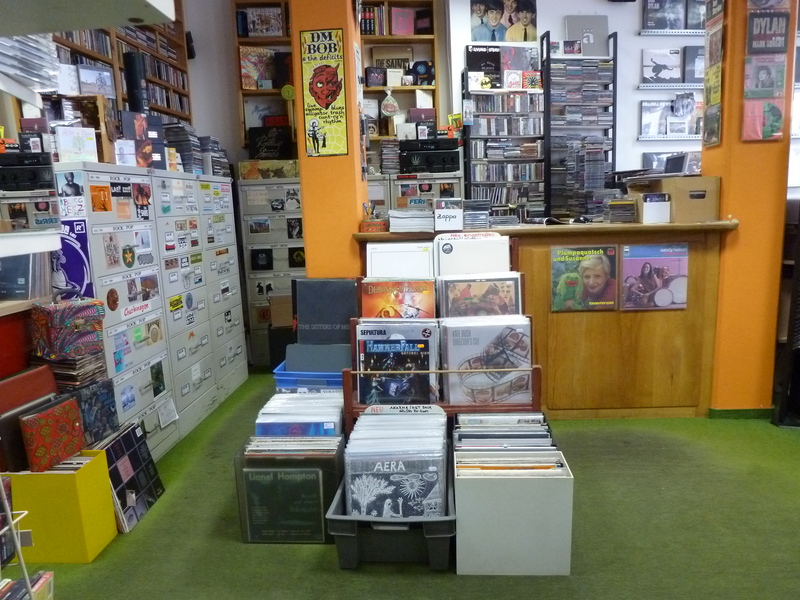 We are an independent Record Store since 1985 right in the middle of Germany. 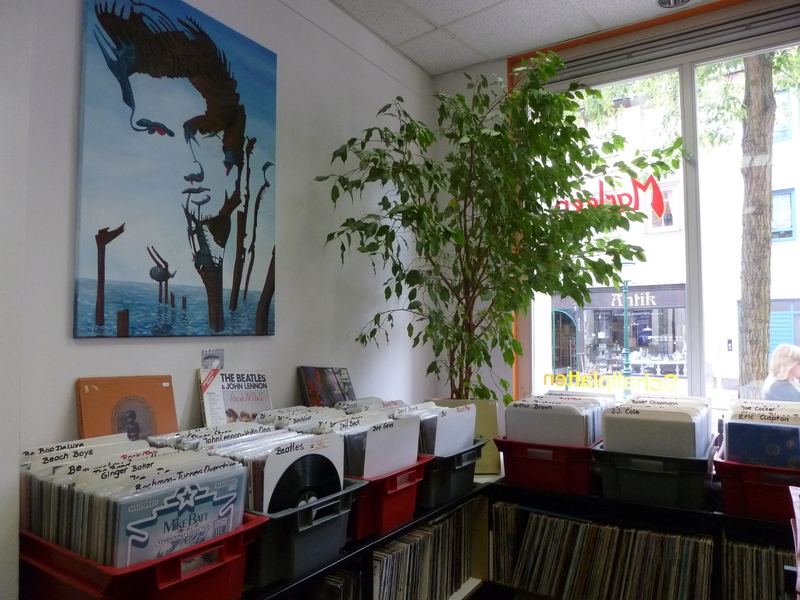 We sell new and used Vinyl, CDs and DVDs on 2 floors approximately 200qm. 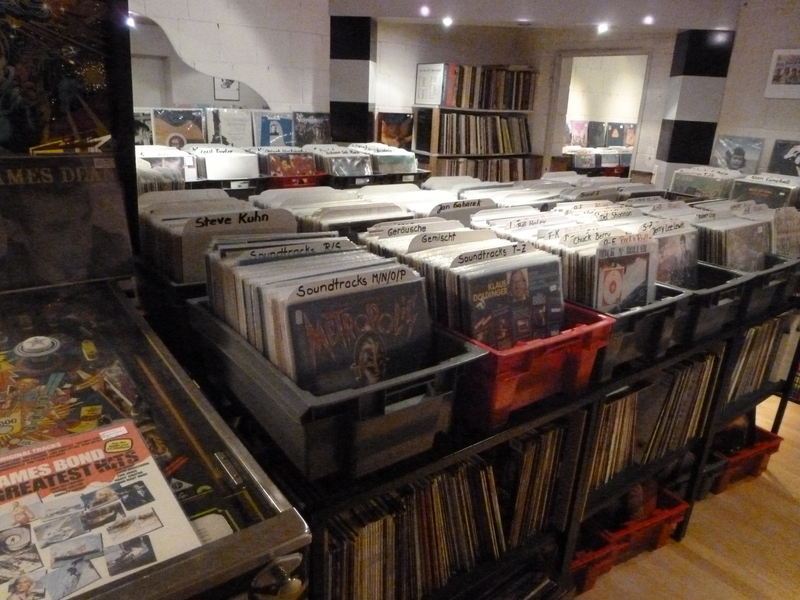 We carry all kinds of music from rock to jazz via hip-hop crossing psychedelic or progressive to metal or punk adding world-music pick-up electronic and back to avantgarde again…Our focus is mainly on non-commercial stuff which you hoped to find in a real shop one day, maybe just to touch it, smell it or listen to it…Our shop also hosts an italian Saeco espresso machine for those of you who just want to drop by for the listening pleasure and contact some other vinyl weirdos. You’re welcome ! Fulda is a 60.000 residents city located at the highways A7 and A66 between Frankfurt, Kassel and Würzburg and has an ICE railway station which is 15 minutes by feet from our shop.